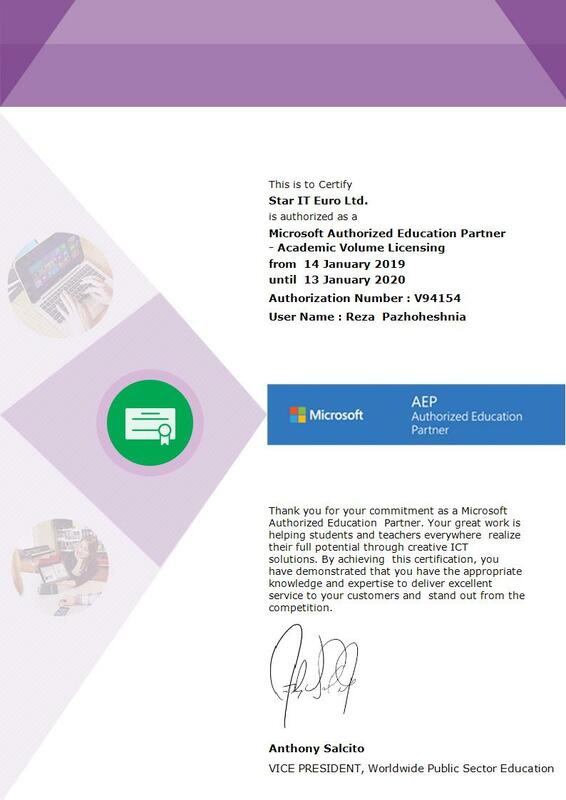 Star IT Euro innovative learner-centric approach to educational design solutions ensures that staffs and students achieve their maximum learning potential, and that you receive a maximum return on your eLearning investment. Using the latest approaches in education, coupled with effective use of technology, we provide compelling user experiences from animations to video Podcasts. We do this in a way the provides an engaging and memorable experience for the learner through the use of interactive, rich media technologies combined with context sensitive and learning style sensitive content. – Clearly define learning requirements at the beginning of every project. – Identify corporate educational goals along with user needs and work related performance goals. – Identify effective learning approaches and which rich-media best match educational goals. – Use natural learning environments that are connected with the learners. – Select educational context to ensure appealing design for users. – Intuitive, simple and elegant design. – Align content with meaningful performance goals. – Use work related context for lesson, design, and activities. – Incorporate real-world tasks, case studies, problems and examples that reflect best practices. – Require users to think and interact with the material, not just “page flip”. – Break complex learning into an effective sequence of tasks leading to the desired outcome. – Relate information and new skills to what learners already know. – Provide ability to reflect on how material applies to them, where and when it may be applied. – Focus on intrinsic feedback that demonstrates performance rather than simple multiple choice and true/false questions. – Individualize the design to specific learner needs. – Accommodate different learning styles (visual and auditory). There are several ways of presenting and delivering eLearning. you can choose from completely online learning, offline learning, or blended learning. you can have completely customized content with differing levels of animation and interactivity, simulations, scenarios, or even educational games.  Star IT Euro help you to select what’s right for your specific learning needs.